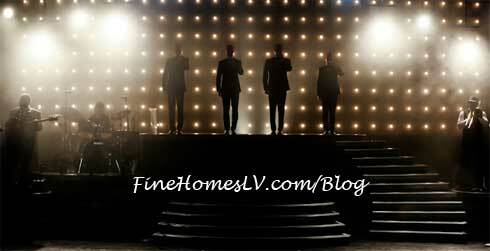 Human Nature, Australia’s vocal group sensation, announced today a new headlining residency at The Venetian Las Vegas. The new show, titled Smokey Robinson presents Human Nature: The Motown Show will begin on Saturday, January 19, 2013. 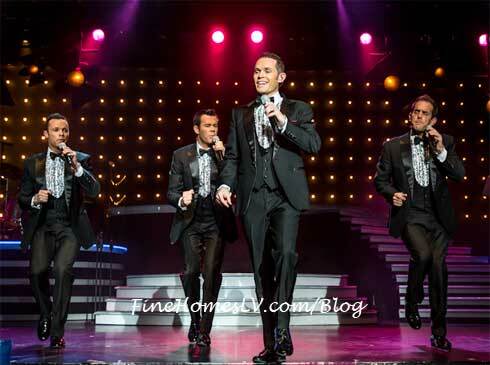 Calling Las Vegas home since 2009, Human Nature came to Las Vegas as the #1 vocal group in Australia and quickly became one of the Las Vegas Strip’s favorite shows. Performing to sold-out audiences regularly, the multi-platinum selling band has brought the classic Motown sound full circle. Human Nature has released nine albums, five of which went to #1 in their native continent, selling millions of records world-wide and garnering 23 platinum awards, 70 Top 40 hits and five Top 10 hits. Their chart-topping Motown tribute, Reach Out, went five-times-platinum, attracting the attention of famed songwriter Smokey Robinson, who recorded “Get Ready” with them and ultimately became a presenter of their Motown show. The group also toured Nationally in the U.S. in 2012, scored a #1 position on the Motown Charts and released their latest Motown CD and DVD following their PBS TV special in 2011. Human Nature will now call The Sands Showroom (formerly the Venetian Showroom) at The Venetian, a 742-seat venue, home for a two year residency. In true Las Vegas fashion, their first show at The Venetian will be their 777th show on the famed Las Vegas strip. Smokey Robinson presents Human Nature: The Motown Show will be performing nightly Thursday – Monday (dark Tuesday, Wednesday) at 7pm. Ticket prices are set at Reserved $59.95, Preferred $79.95 and VIP $99.95 (plus tax and handling fee – VIP ticket price also includes a commemorative CD). Tickets go on sale this Friday, December 7. Tickets can be purchased at The Venetian Box Office, by visiting www.Venetian.com or by calling (702) 414-9000.